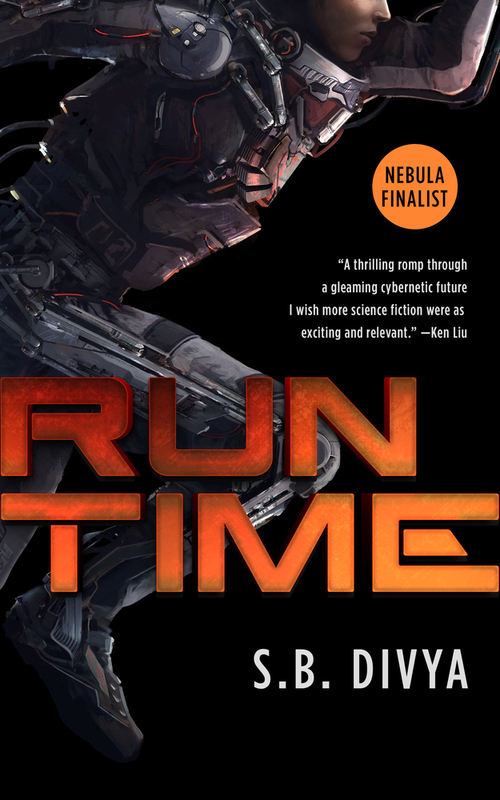 "Runtime," by S.B. Divya [bio] (edited by Carl Engle-Laird), published on May 17, 2016 by Tor.com. Pro: The core outcome of the story is that Marmeg achieves limited success by doing the right thing. Limited in that what she has won in is a fair chance at success, but given her abilities, she seems likely to work hard and study hard and make the best of it. Her cheating is a temptation that she gave into but then atoned for--she even confessed it to Mr. Jagadisha. The story does a nice job of correctly setting our expectations. Seeing Marmeg help Jeffy prepares us to see her help Ardha--both times. Hearing about the "Mountain Mikes" prepares us to meet them for real, and it's an extra bonus that they're not at all what we expected. Con: It's a little hard to believe that Marmeg had no feasible way to monetize her fame. The shop owner who offers her a job certainly knows how to take advantage of it. It's also a little hard to believe that no one had caught the Mountain Mikes. It would just take one contestant willing to rat them out. The one thing that's 100% impossible to believe is that very many people would want to be surgically neutered for social or cosmetic reasons. It's not critical to the story, but it's belief-busting every time it comes up. At its heart is a story about ethics. 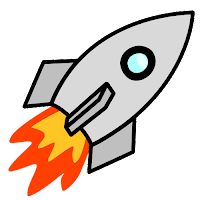 About not having much and trying to get somewhere, and how far you are willing to go. This the story does very well. The rest isn't that necessary to the core of the story, and might have been better off spent showing Marmeg preparing for the race in flashbacks. Absolutely worth buying and reading. I really enjoyed the story, but found the idea of so many young people wanting to become "moots" odd myself. Particularly when Mountain Mike says that somebody needs to be able to continue to make babies and Marmeg thinks that they won't need babies when everyone can become immortal. What?? It's one thing to not want children yourself, but to think immortality would make everyone consider children unnecessary? That also seemed out-of-character since her family is so important to her and she is like a second mother to her baby brother. It's peculiar to have such a big idea in a story and then not use it at all. It wouldn't change the story at all if her family were Evangelical Christians and she was trying to save money for her brother to be a missionary. Yes, I wonder if there will be more stories in this setting that explore the gender issues. :P Yeah, and giving birth is a superpower many women wouldn't give up even with all the pain and complications.